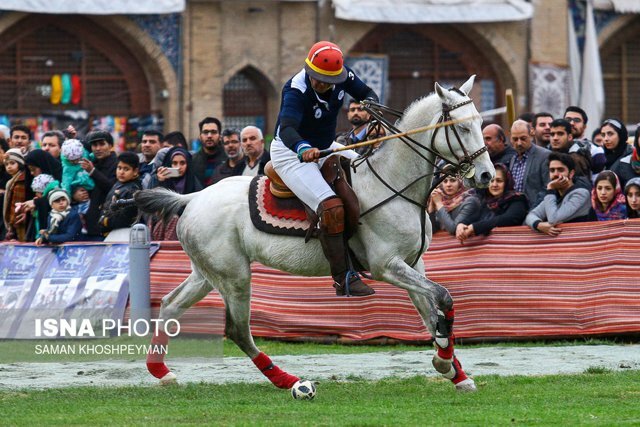 It is now popular around the world, with well over 100 member countries in the Federation of International Polo. It is played professionally in 16 countries. It was an Olympic sport from 1900 to 1936.